JENOPTIK Archives - LABORSCIENCE A.E. Explore the micro universe in Full HD. 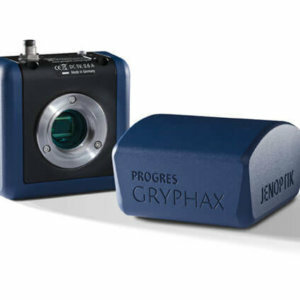 The Jenoptik PROGRES GRYPHAX® serie SUBRA camera brings reliability and efficiency to microscopy image acquisition. Its modern CMOS sensor featuring a particularly high pixel resolution delivers shorter exposure times and high image refresh rates. You can work very comfortably with the microscope camera, as well as save time. Explore the micro universe with revolutionary 3 & 8 MPix. 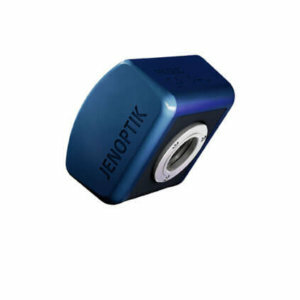 The PROGRES GRYPHAX® ARKTUR USB 3.0 microscope camera from Jenoptik enables you to „Research Life”, to “Examine Elements”, to “Evaluate quality” and to “Reveal Truth”. Explore the micro universe with revolutionary 5 & 20 MPix. The PROGRES GRYPHAX® NAOS USB 3.0 microscope camera from Jenoptik enables you to „Research Life”, to “Examine Elements”, to “Evaluate quality” and to “Reveal Truth”. Explore the micro universe - colored in low light & bright field. 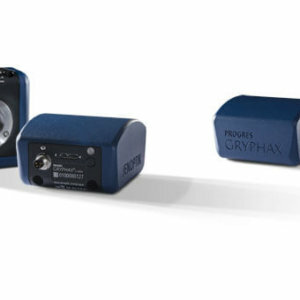 The PROGRES GRYPHAX® KAPELLA is a sensitive color camera for challenging samples and lighting conditions. It offers scientific users a new level of image dynamics and richness of detail. 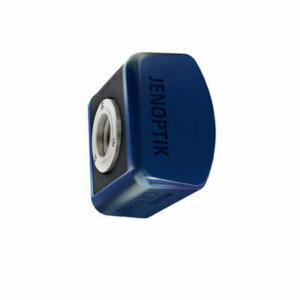 The microscope camera from Jenoptik enables you to „Research Life”, to “Examine Elements”, to “Evaluate quality” and to “Reveal Truth”. Explore the micro universe - monochrome in low light. The PROGRES GRYPHAX® RIGEL is the monochrome counterpart to the KAPELLA and is the most sensitive camera in the entire portfolio. Explore the micro universe with the flagship. 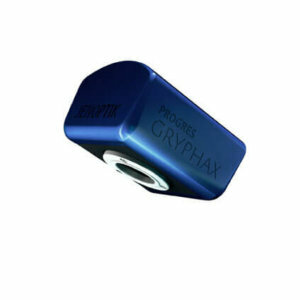 The PROGRES GRYPHAX® PROKYON camera, the flagship of the PROGRES GRYPHAX range, combines the best properties of all the models. 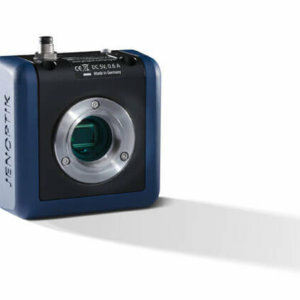 It is the perfect all-round camera, capable of dealing with all aspects of microscopy through its image resolution of between 2.3 and 20.7 megapixels. Jenoptik is thereby continuing to invest in microscanning and color co-site sampling technologies. True colors can now be determined at speeds never previously achieved.